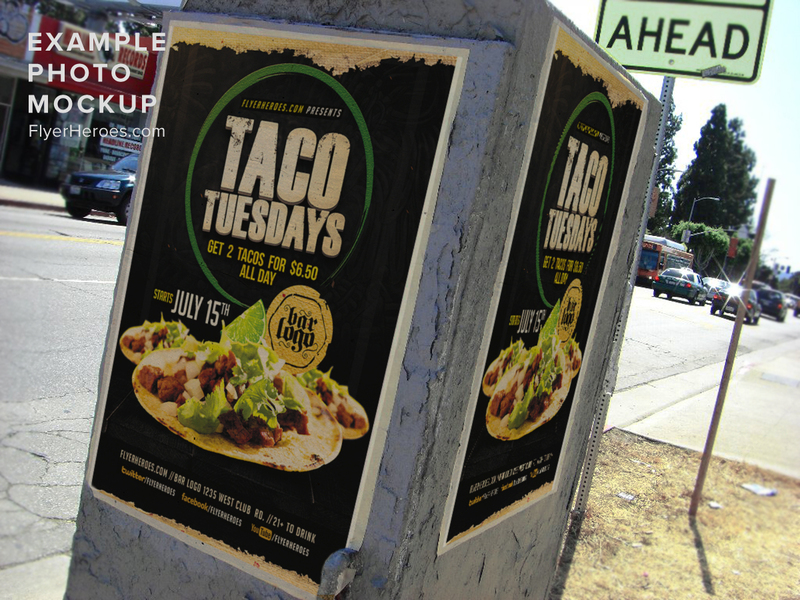 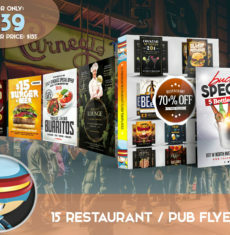 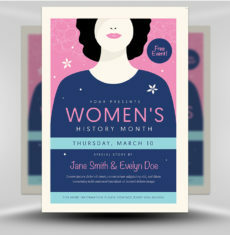 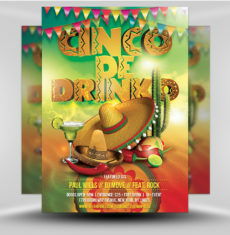 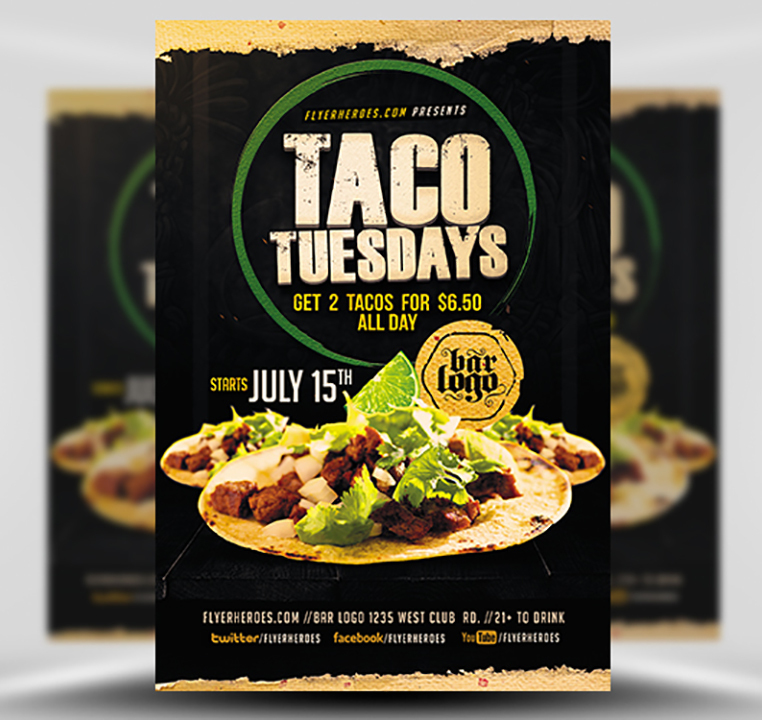 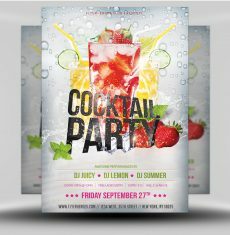 Taco Tuesdays Flyer Template is one of a kind bar template that lures your patrons to go and try your menu. 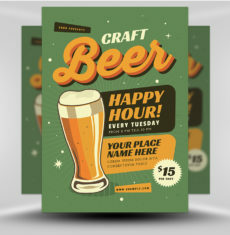 This is a great way to create an advertisement easily and effectively for your bar. 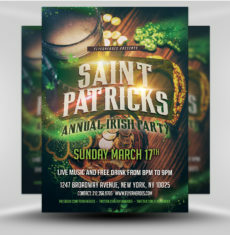 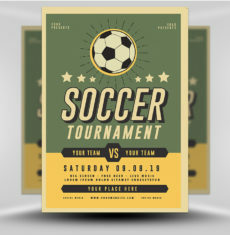 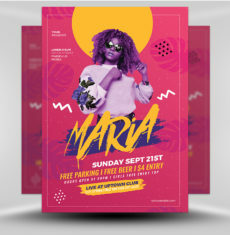 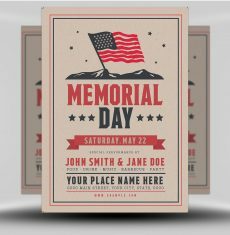 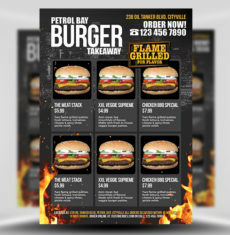 With nothing but a few lines of text to edit, this template will help you produce an eye-catching bar ad in just minutes! 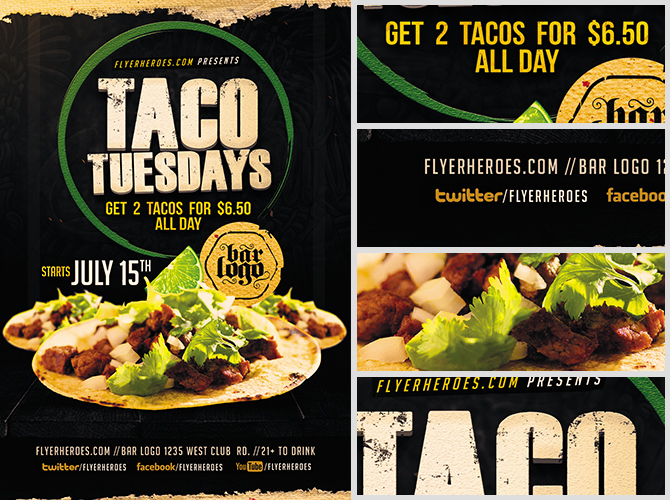 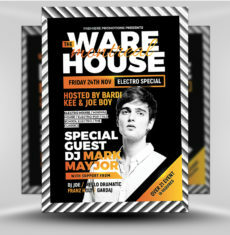 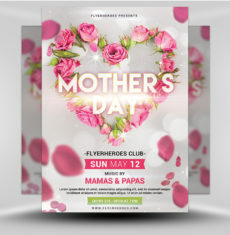 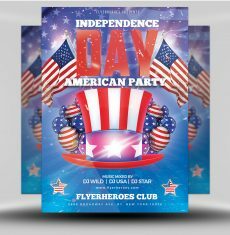 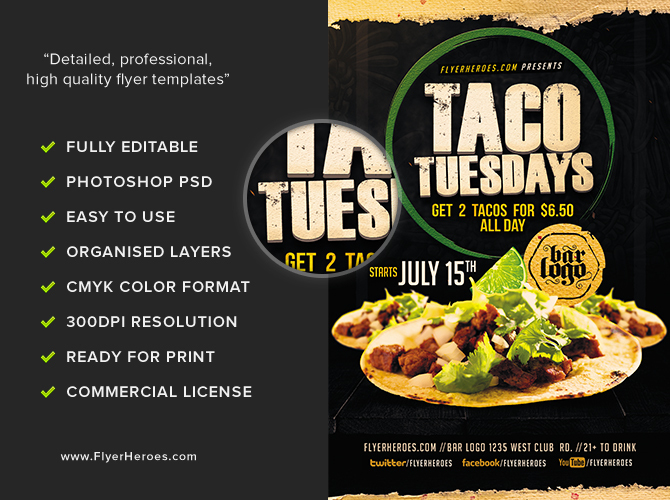 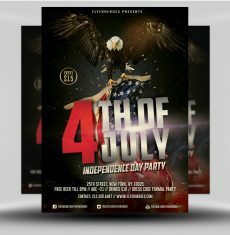 Taco Tuesdays Flyer Template is a premium Photoshop PSD flyer / poster template designed by FlyerHeroes to be used with Photoshop CS4 and higher.